Mountain biking is not all blue skies and sunshine. 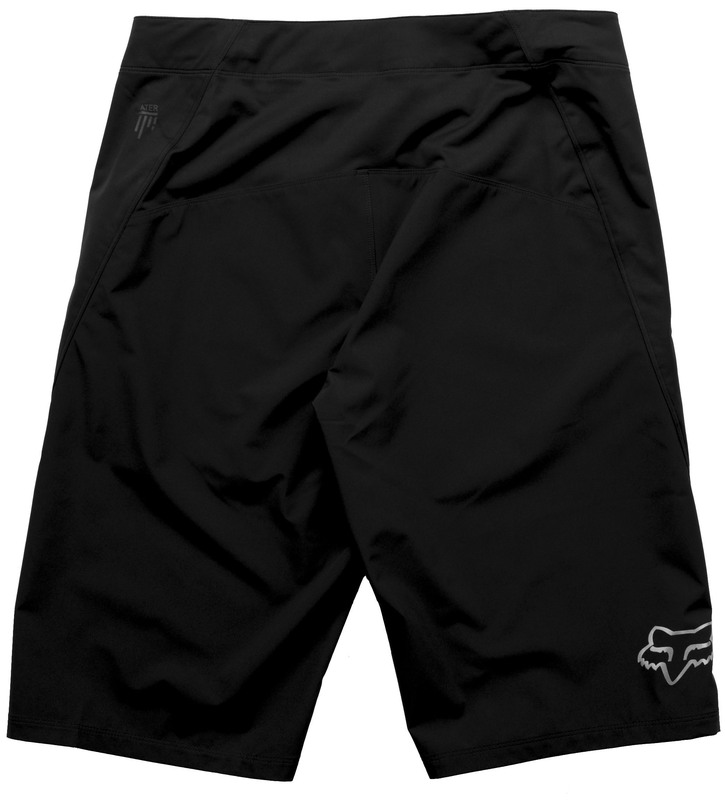 Be ready for anything with the Attack Water Shorts. 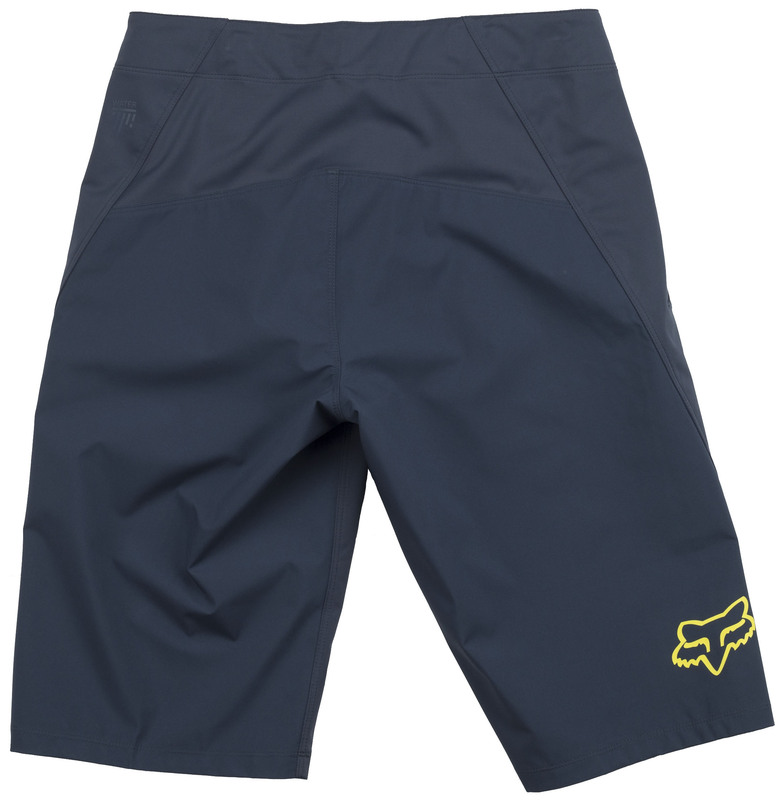 With a waterproof/breathable construction, this all-weather short offers rain protection while preventing overheating. 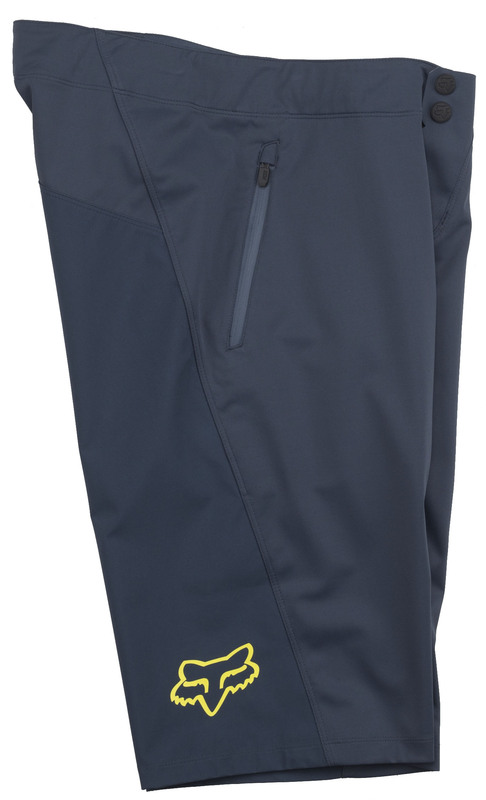 The fully sealed interior locks our the elements and reflective logos increase your visibility in low-light conditions. Fit is nice. Really nice shorts. My dissatisfaction comes from the seam in the croch ripped the first time I put them on. does this short include a liner? 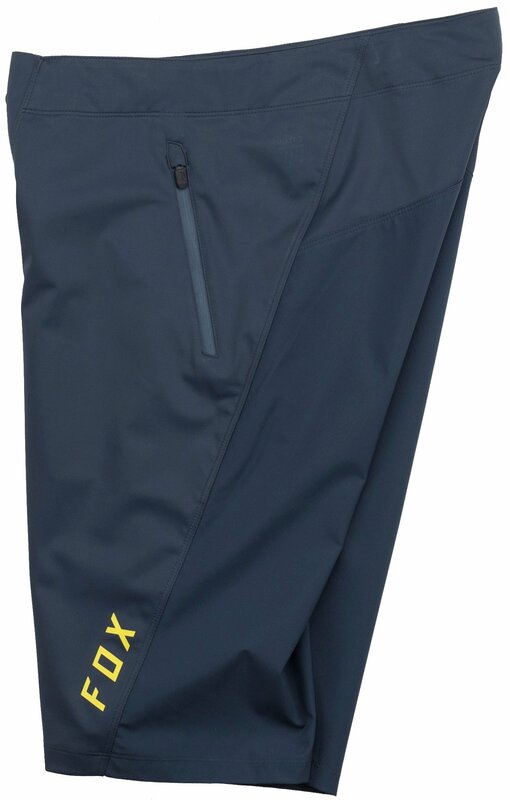 BEST ANSWER: No liner on these, but that is percicely why I purchased them as most shorts liners disappoint. 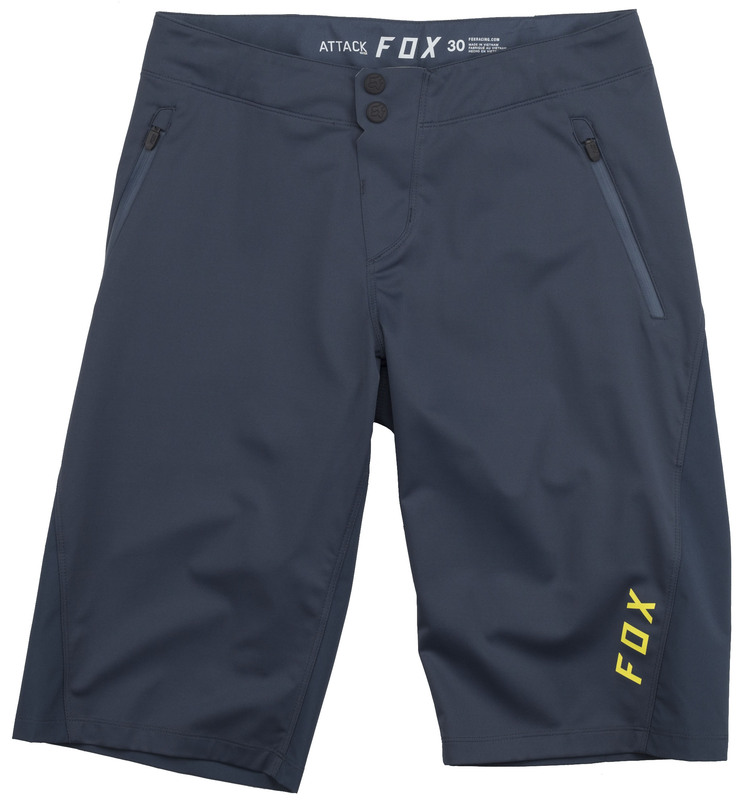 These short are the best I have owned in 30 years of mountain biking. They are a bit longer than my 5’7” self normally runs but I actually like the coverage.